A day for some Spiderman crafts? Ooo Ozzy is Spiderman mad too! 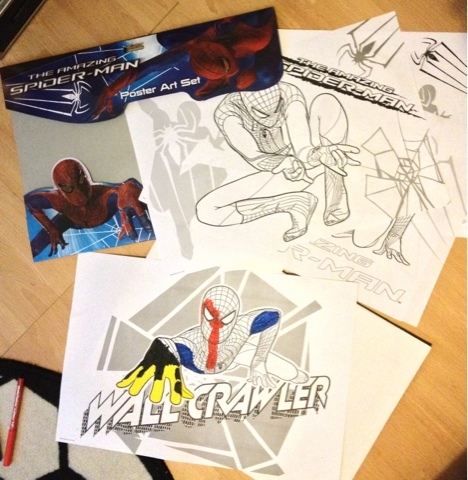 Every one loves Spider Man! spidey is big in our house too, god know why he has never seen it!